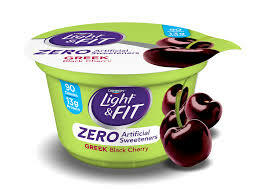 Combine the printable coupon and Ibotta Cash Back offer to pick up a container for FREE. AWESOME!!! 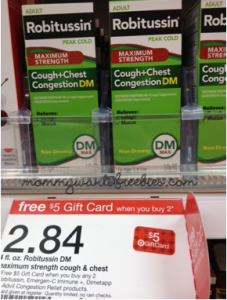 High Value Pop-Target PRINTABLE COUPON…AWESOME!!! 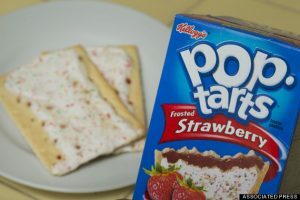 Not gonna lie…I LOVE pop-tarts – especially frosted strawberry, frosted blueberry, and frosted cherry. and bonus – there’s also a $1.00/2 ibotta rebate for poptarts. 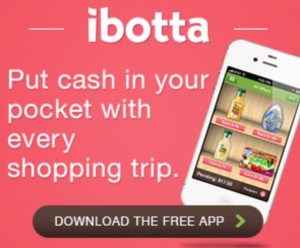 If you haven’t signed up to iBotta yet, now is the time, especially if you’re a Publix shopper (and drink coffee). Click the graphic above (or click here) and sign up ibotta. You’ll score deals daily and you get PAID to shop – so far they’ve paid me $150.00!!!! 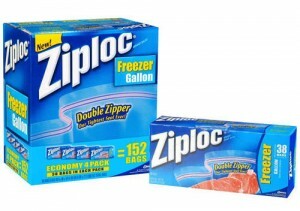 Check it out – there’s an ibotta rebate available right now…$2.50 off of Ziploc baggies (or containers). 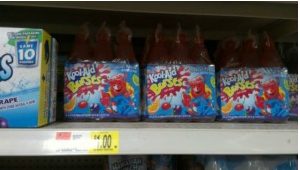 Next time you’re in Walmart, grab a pack of Kool-Aid Bursts at Walmart for just $1.00 – then use the Ibotta app to get back $1 making them FREE! 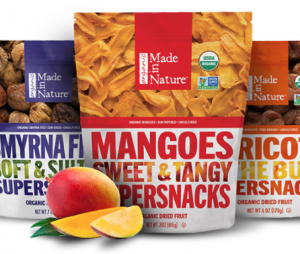 Have to say I’ve never heard of these before…but for FREE, I’ll snag a box.